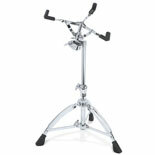 This Mapex cradle style stand works great for marching or concert use. 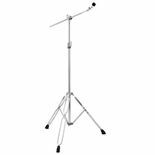 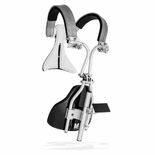 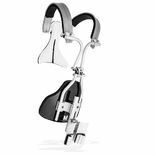 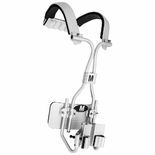 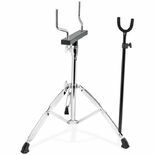 The Mapex marching tenor stand attaches to the backbar of your marching tenors and supports the front of the drums with an extendable arm. 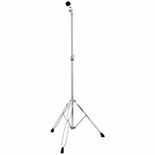 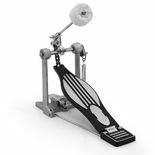 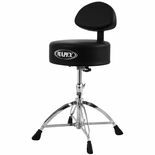 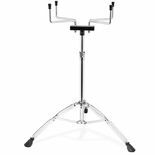 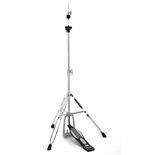 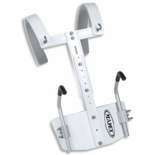 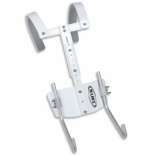 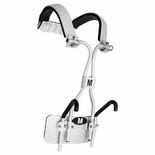 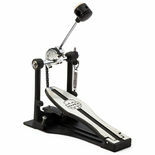 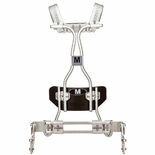 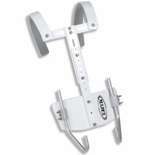 The MAPEX Marching Bass Drum Stand cradles any marching bass drum. 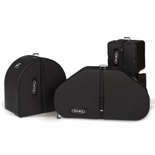 Mapex Marching Snare Drum Cases are made of rugged black molded plastic with web straps for added security. 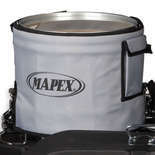 Silver Mapex Logo. 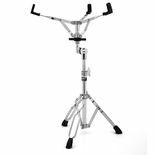 Mapex Quantum T-Type Marching Bass Drum Carriers feature a height adjustable belly plate, aluminum J-Arms and No-Slip easy adjusting J-arm brackets.